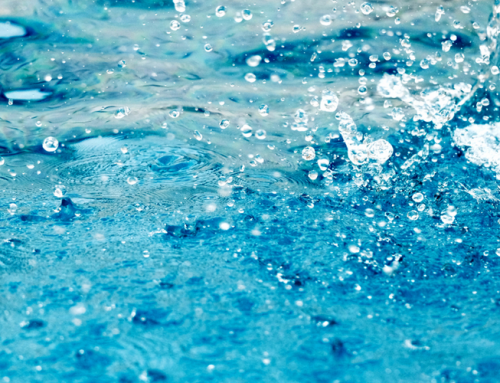 Why is swimming pool hygiene important? As an activity, swimming is very healthy. It provides the body with a complete physical exercise that can keep the body healthy and strong. Not only that, but it is also quite fun to do. There is nothing like swimming in the cool waters of the pool – especially when the hot summer sun is beating down on you. While we can go on and on about the benefits of using a swimming pool, there is one thing that you should also understand. 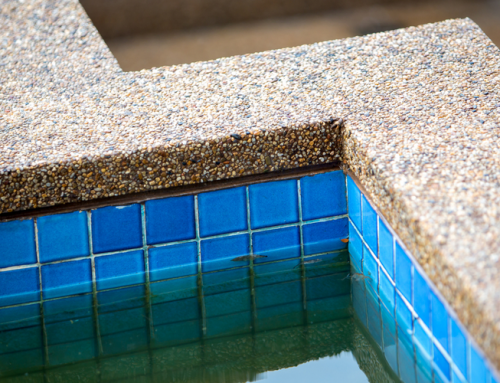 Swimming pools can also pose a danger to your health. This is especially true if it does not follow proper swimming protocols, lifeguard responsibilities, and most importantly, thorough water quality management. 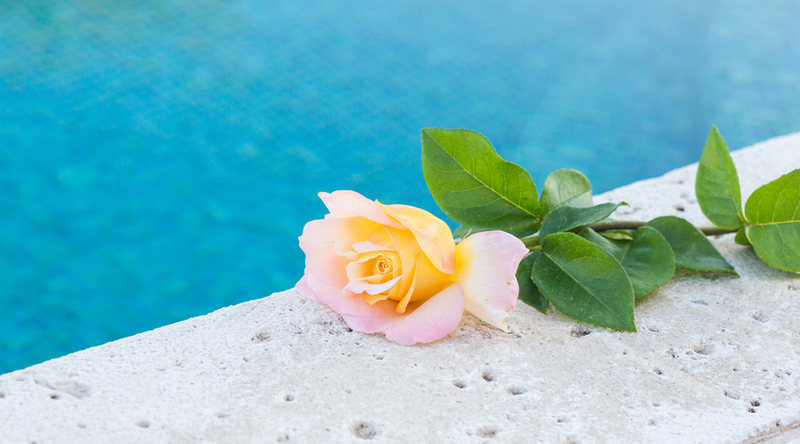 When it comes to the cleanliness of the pool, the majority of the responsibility lies with the pool owner. However, the swimmers also have to practice proper hygiene to ensure that the pool water will not be contaminated when they go for a swim. 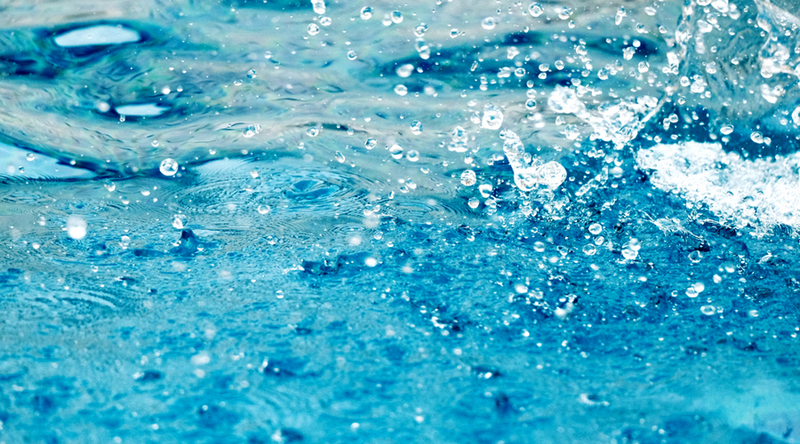 Thanks to the chemicals used to treat the pool water, it should generally be safe for everyone to swim in. But if the pool is constantly being used or a lot of people are using it, there is a high chance that germs will quickly multiply. The germs that end up in the pool are usually from the skin, wee, poo, saliva, sweat, and even open sores of the swimmers. Add to that the food, dirt, and other solid and liquids that end up in the pool – you have one dirty pool water under the microscope. Let us assume that one swimmer just had a bad case of diarrhea. Even if they washed their hands and bottom, there is still a possibility of germs remaining on the skin. 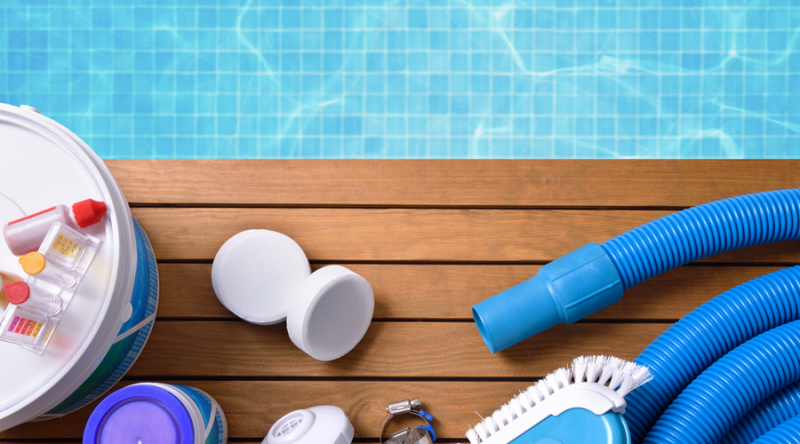 When that person goes to the swimming pool, those germs will contaminate the water. This is the reason why proper hygiene is very important if you are to go swimming. Otherwise, the water that everyone will be swimming in will become very dirty fast. These germs can cause a lot of ailments. It includes infections and irritation to the skin, ear, eyes, and even the chest. Since it is not unlikely that swimmers will take in some of the water, there is also a chance that you will have stomach problems like gastroenteritis. What can you do to lower the chances that the pool will be safe for everyone? The first step is really to practice proper hygiene. Here are a couple of tips that you can follow. Take a shower before entering the pool. This will help get rid of some germs and dirt that can be left in the pool water. If you had a recent case of diarrhea (or you still have it), do not go swimming. Be careful about having the water in your mouth. You should not have it enter your mouth – much less swallow it. If you have to go to the toilet, make sure you clean your hands properly. This is even true for those who changed the nappy of their babies. For young children, make sure their bottoms are clean before getting in the water. If they still use nappies, make sure it is well-fitted and the proper swimming nappies. This will keep any wee or poo from leaking into the water. It is also important to change nappies every now and then to ensure that it is not too full that it will already leak. If the child no longer uses a nappy, make them go to regular toilet visits. This will ensure that they will no have accidents while swimming. When kids are having fun, they tend to forget about these things so make sure you are there to remind them. 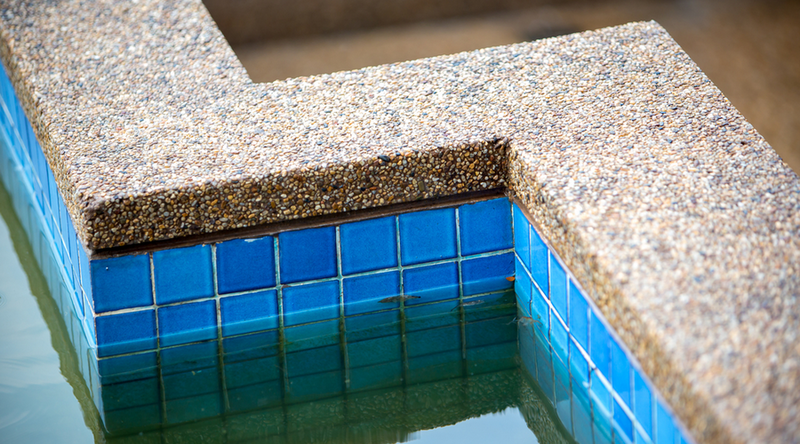 Make sure that your kids are informed of the dangers of swallowing the pool water. It is very dirty and you should tell them to keep the water from getting into their mouths. 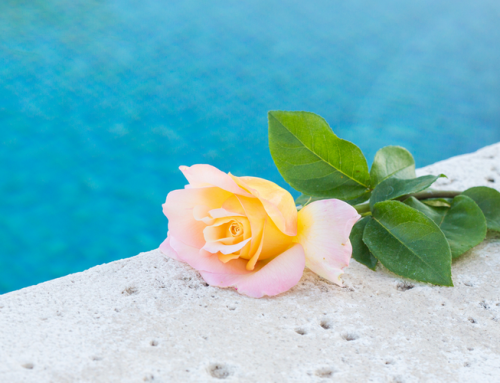 Practice these tips and implement proper swimming pool hygiene to ensure that your fun-times at the pool will not end up making any of you sick.